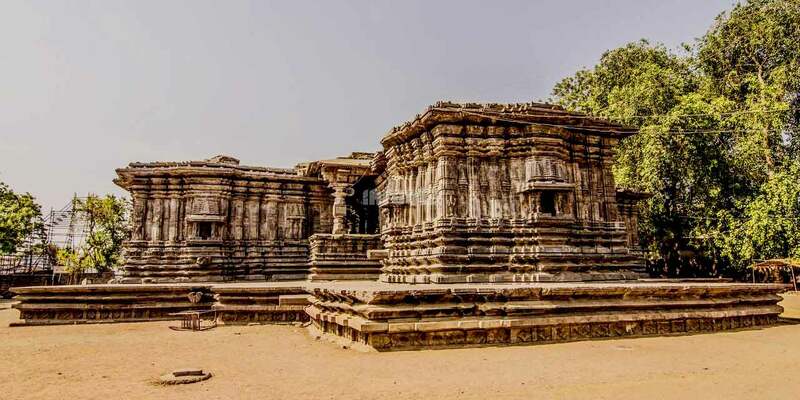 An outstanding example of architectural brilliance during the reign of Kakatiya rule, Thousand Pillar temple is a place not only for devotees but for every history enthusiast and architecture lover. 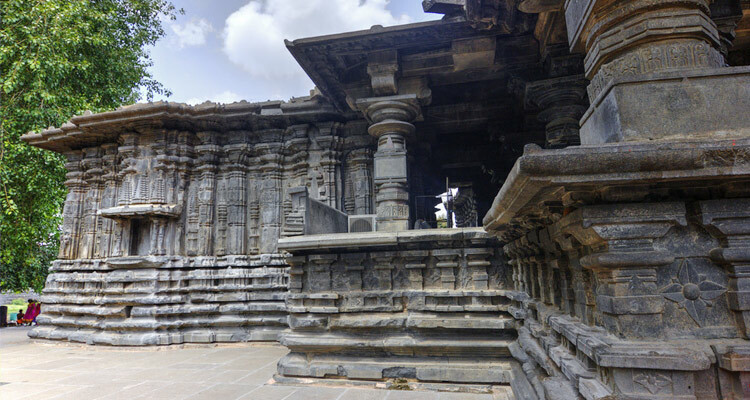 A place to must visit in Warangal, this 1000 Pillar Temple is sure to leave you mesmerized with its structural beauty as well as will leave you intrigued with its historical significance. Built in 12th century, by the Rudra Deva, this temple is dedicated to Lord Shiva. 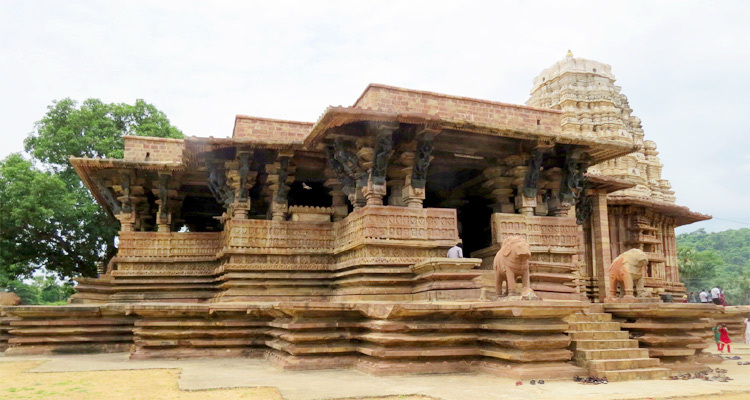 Named as Sri Rudreshwara Swamy Temple, it has been built in architectural style of Chalukyan Temples. As the name suggest, this temple boasts of many exquisitely carved pillars. Its rock cut elephant sculpture, massive monolith of Nandi (Lord Shiva’s divine vehicle), intricate carvings will leave you mesmerized. The spiritual aura of Thousand Pillar Temple makes the experience even more enriching. Now managed by the Archaeological Survey of India, this temple was renovated by Government of India in 2004. It has been declared as protected monument. What makes this temple even more attractive is its good maintenance. There is a lush green lawn that greets you as you enter the temple complex. There is also the facility of drinking water here at the temple. One of the interesting aspect of 1000 Pillar Temple is that here the third deity is not Lord Brahma who is considered to be one of the Trinity (Lord Shiva, Vishnu and Brahma). Here the Lord Surya is being worshipped as the third deity. 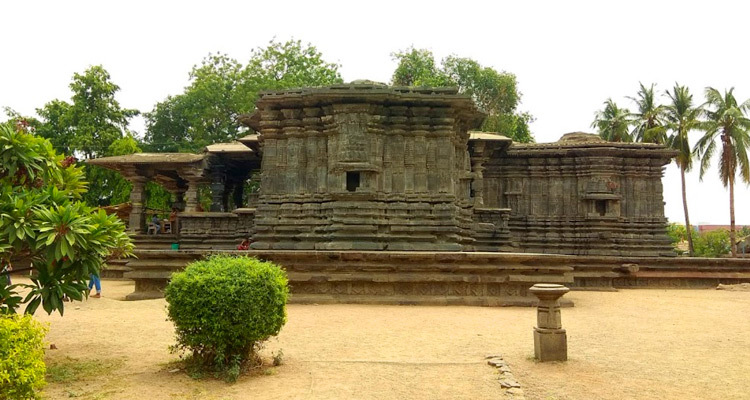 Constructed during the period of 1163 AD during the reign of King Rudradeva, 1000 Pillar Temple is considered to be a masterpiece of vishwakarma sthapathis of Kakatiya kingdom. 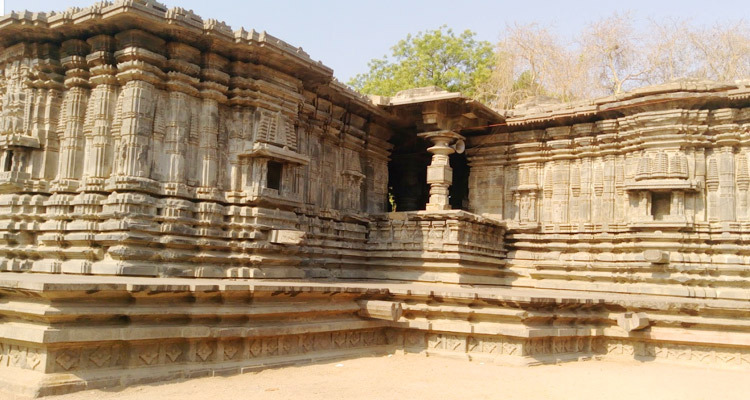 Thousand Pillar Temple has been built in the architectural style similar to Chalukyan temples. It is said to be named after the King Rudra Deva and hence is known as Sri Rudreshwara Swamy Temple. 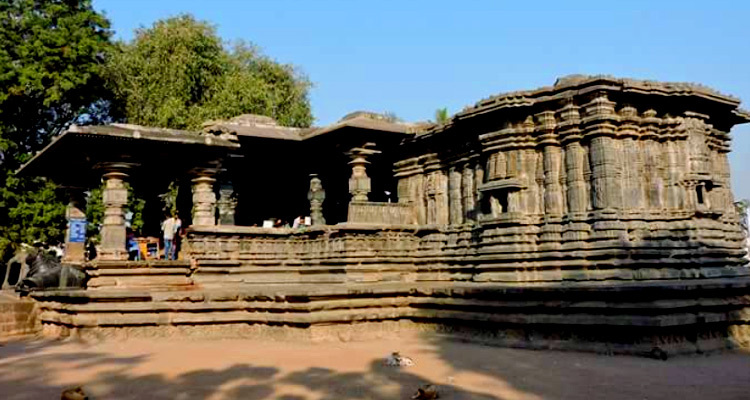 Thousand Pillar Temple, built at the base of Hanamkonda hill, is dedicated to three deities. There are three different shrines, one for each presiding deity. Called as Trikutalayam, these three main deities of the temple are Lord Shiva, Lord Vishnu and Lord Surya. The shrine of Lord Shiva is facing the east direction while the other two shrines are facing South and West. The shrines of Lord Vishnu and Lord Surya are connected to the main shrine of Lord Shiva via a square shaped mandapam. 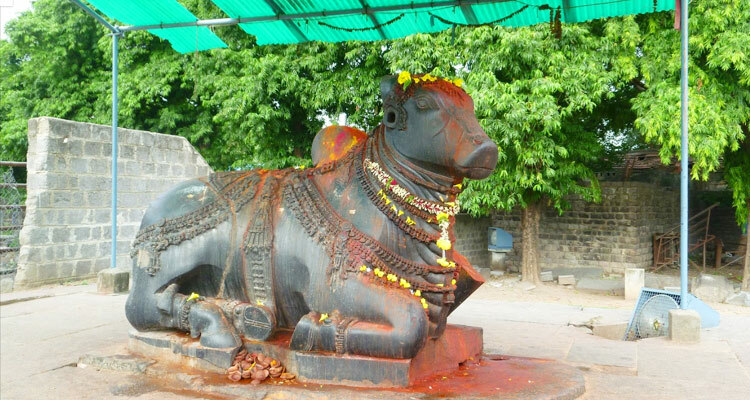 On the 4th side of Thousand Pillar Temple there is a beautifully carved monolith of Nandi who is Lord Shiva’s sacred bull, on a platform. Carved out of a single stone, sculpture of Nandi presents a glimpse into the artistic fineness of bygone eras. The statue is facing east direction, which is different from other statues of Nandi that usually face west. The entire structure of the Thousand Pillar Temple is in star shape. Intricately carved pillars support the structure of the temple while captivating sculptures add exquisiteness to the walls. What adds further to the beauty of 1000 Pillar Temple is the well maintained garden that surrounds it. One can also find various small Shiva Lingams in the garden. As you enter the temple, on the both side of the entrance beautifully carved sculpture of elephants greets you. Carvings on the ceilings of the temple and its exterior walls are also equally enticing. 1000 Pillar Temple suffered to a great extent during the invasion of Tughlaq Dynasty. Thousand pillar temple timings are from 6 AM to 8 PM. 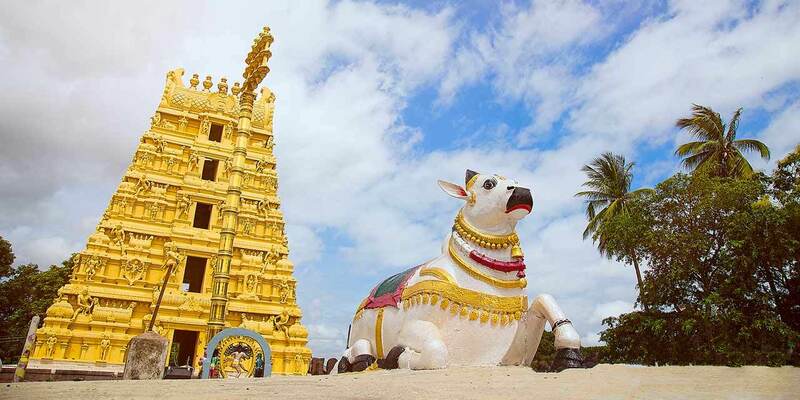 Reaching 1000 Pillar Temple is not a difficult task as it is well connected by road and is quite close to the main road. 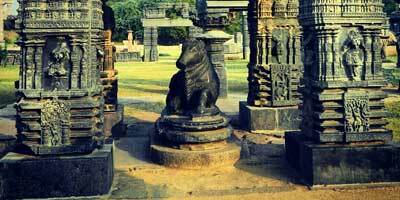 It is situated between the city of Warangal and Hanamkonda. Thousand Pillar Temple is around 6 km away from Warangal railway station. From the station, tourists can hire an auto rickshaw and reach within few minutes. One can also hire a taxi or travel via city buses that run regularly.